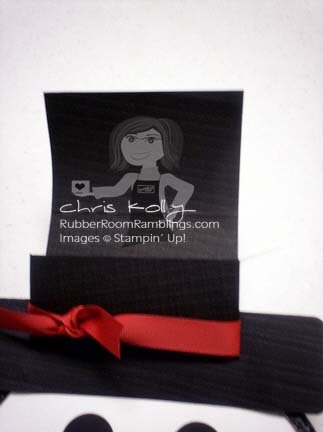 Rubber Room Ramblings: JIFFY POP SNOWMAN GIFT CERTIFICATE MOVIE BASKET! While I was in Lansing for Randa Wade's demonstrator get together one of the other very talented demonstrators, Tina, shared this great little Jiffy Pop Snowman Gift Card Holder idea with us. 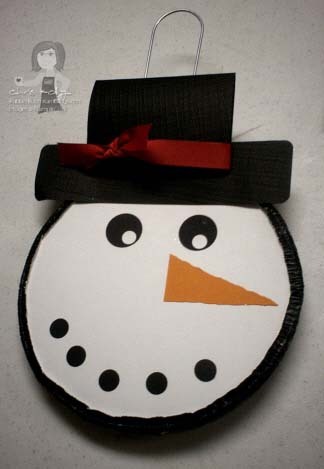 She covered the front of her Jiffy Pop container and made it look like a snowman. The little snowman's hat opens up and you can put a little gift card right inside! 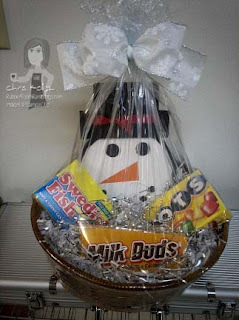 I made one and put it in a basket with some movie candy and a gift certificate to the movies! My snowman face isn't as fancy as Tina's, but I think it's still cute.